Back in the olden days, people used paper check ledgers to record expenses and deposits to their bank accounts. Armed with a pen (or pencil) and a check-sized notebook, items were tallied up daily to keep a running total of available cash. Today many people prefer the convenience of checking balances and keeping records online, allowing the banks to do the work for them. While this system certainly gets points for ease of use, many times keeping a check ledger makes sense. Here are four reasons why keeping a physical record of spending makes sense. Using a traditional checkbook and ledger has the advantage of allowing a person complete control over when money is disbursed from your checking account. You will always know, to the penny, just what your available balance is and thus will not accidentally write a check that can cause an overdraft. Seeing what your balance is allows the option of delaying purchases or payments until you are able to add additional funds. When it comes to money, it is always good to know exactly how much you have. Check ledgers are always accessible, while online banking systems can crash. Keeping the ledger with a checkbook has an added bonus employed by many in the last decade: emergency cash. If cash is needed last minute, you can simply write a check to yourself, take it to your local bank and receive cash. You don't have to go to an ATM and use a debit card and you won't be hit with any additional fees for cashing a check. 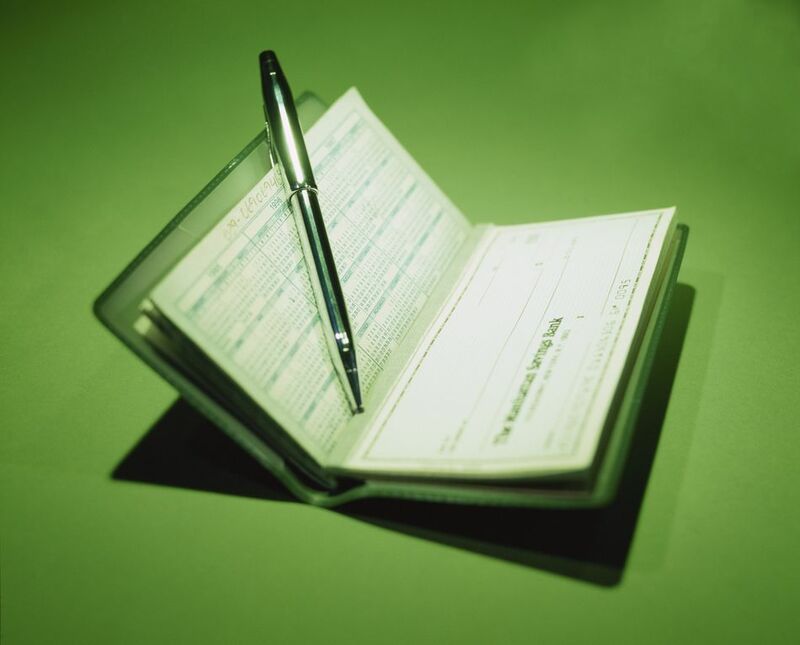 Writing a check only takes a minute and is accepted as payment (with ID) at most business establishments. Note: this only works for banks with brick and mortar locations, but is often faster than waiting on an electronic ACH. Perhaps the most important reason for physically keeping a record of spending is that when you pay for a product or service, the payment is immediately recorded. Online banks typically upload transactions from merchants, which can take from a few minutes to a few days. If there is ever a question about whether or not you paid a bill or received a refund for an item, referring to the check ledger keeps everything (no pun intended) in check. This is especially helpful for potential conflicts with merchants, making extra payments on the principal of a mortgage when it comes time to settle up an account, or when the cable company claims it didn't receive a month's payment, for example. A personal favorite with financial planners, physically writing down expenses helps many people paint an accurate picture of their financial situation. If you are able to look in your check ledger month after month and observe the recurring charges and expenses, it may put things into perspective. That pair of shoes or flat screen TV on sale, for example, may seem less urgent when you remember logging in an electronic payment to the power company the day before. By writing down spending, it also provides the first step for those attempting to change spending habits.